Inspired and informed by her work on the Doors of Tibet, Julie went on to publish Doors of Weston, a book based on her photographs of doors in her hometown of Weston, CT. During the summer of 2006, the local newspaper, The Weston Forum, published a 9-part series on the doors of Weston, utilizing Julie’s photographs. The newspaper went on to win a New England Press Association (NEPA) award for community involvement for this innovative series. Julie continued to photograph throughout 2007 and 2008, finally culminating in the publication of her fine art photography book, Doors of Weston, in December 2008. Doors of Weston was published in partnership with the Weston Historical Society (WHS). The book, which is available at www.DoorsOfWeston.com, has raised over $20,000.00 for the WHS. All proceeds from the sale of this collectible book go to the Weston Historical Society’s Archive Building project. She is presently working on the Weston Voices Oral History Project with the WHS. 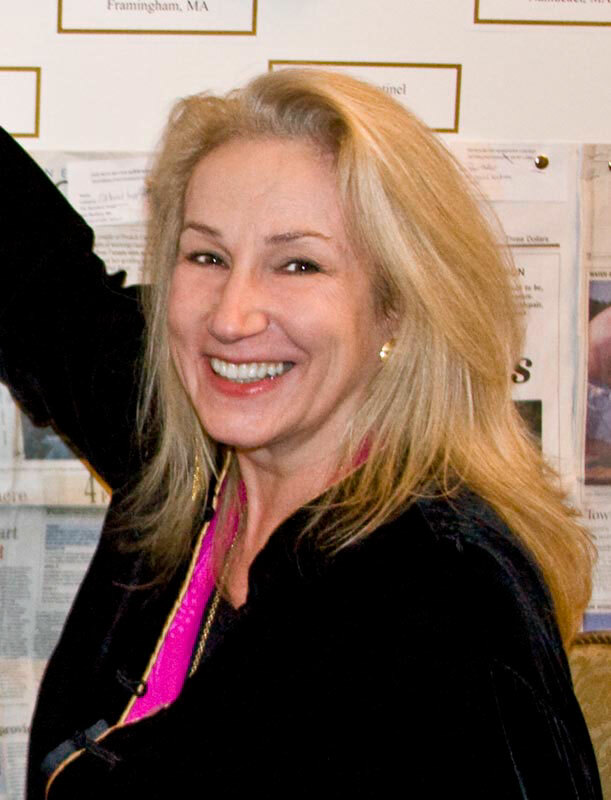 Julie is currently a member of the Artists Collective of Westport, Connecticut Women Artists, and an Associate Member of the Connecticut Academy of Fine Arts. Julie’s photographs of Stockholm, Sweden were featured in the book The Tattooed Girl: The Enigma of Stieg Larsson and the Secrets Behind the Most Compelling Thrillers of Our Time. In 2011, this book was nominated for the Mystery Writers of America “Edgar” award in the critical/biographical category. Julie has been a “Gallery Master” at the Darkroom Gallery in Essex Junction, VT where she had been juried into six shows over three years and won several awards. 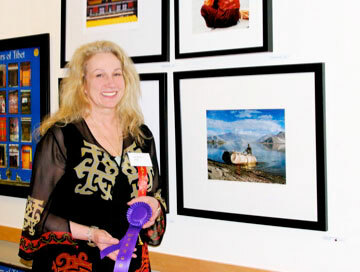 A past winner of the Best of Show award at the Friends of Hall-Brooke Mother’s Day Art Show, Julie also served as a curator, exhibitor, and/or chair of this annual philanthropic event for ten years. She was named an “Artist to Watch” by Hilary Lewis, director of Philip Johnson's Glass House in 2018. Julie O’Connor’s work has been exhibited and is now in the permanent collection of The Chicago Art Institute, as well as a variety of private collections. Her 1980’s exhibition, “Far From Home,” at Manhattan's pioneering Chinatown gallery, the Basement Workshop, detailed the drama of the Asian refugee resettlement experience in the U.S.
She studied photography at the School of the Art Institute of Chicago, with master photographer Kenneth Josephson, and at the New School for Social Research in New York with the legendary Lisette Model. To read more about Julie's recent activities by downloading her biography, please click here.